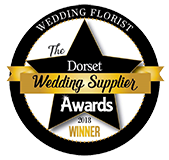 A little bit of fun with the Linen & Lace girls and Charlotte Bryer-ash…… I love working with these guys…. 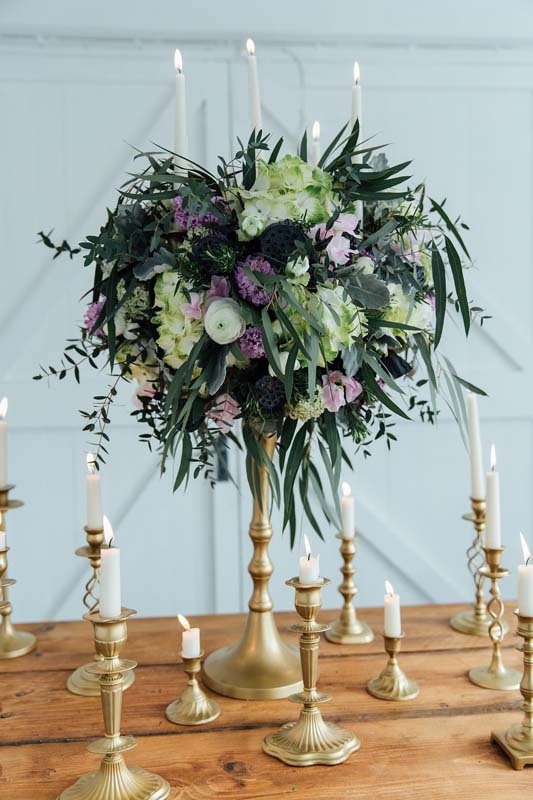 Linen & Lace have just got a whole new range of gold candle sticks and gold candelabras for this years wedding season. 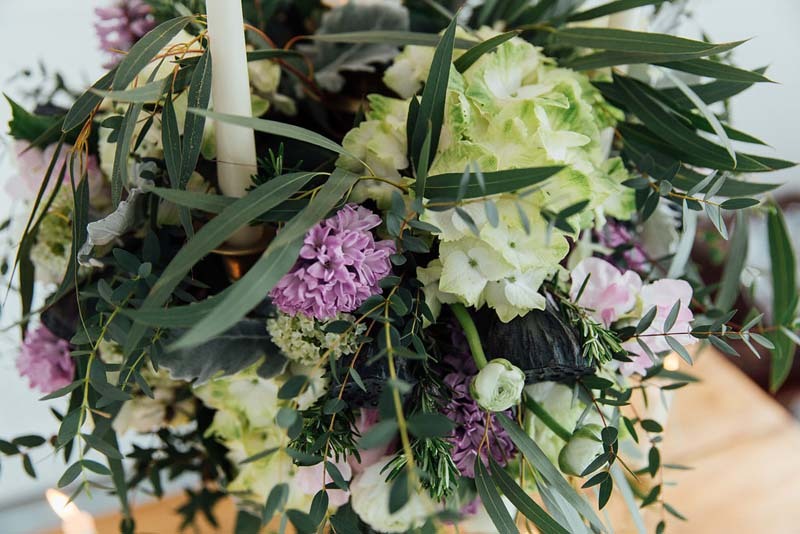 We decided to make them look pretty and get Charlotte, our best mate photographer, to come in and take some snaps…. 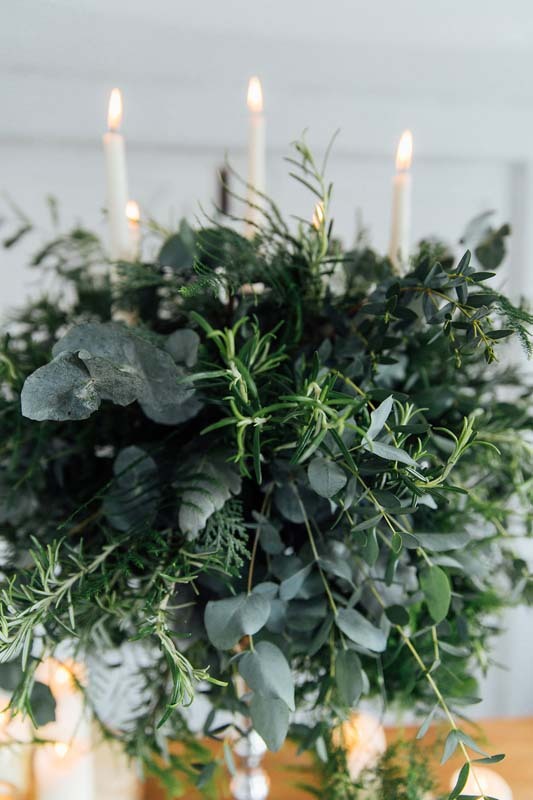 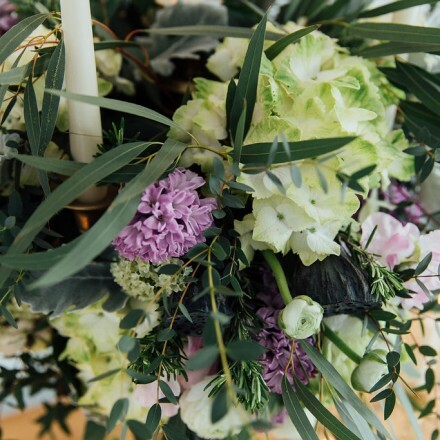 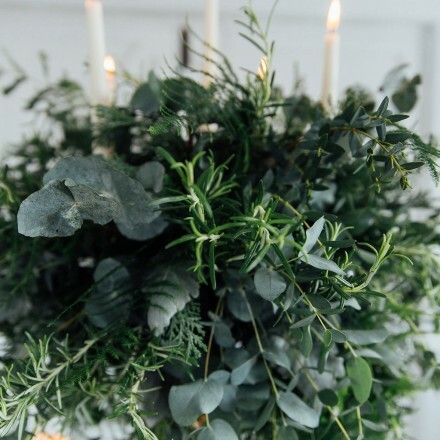 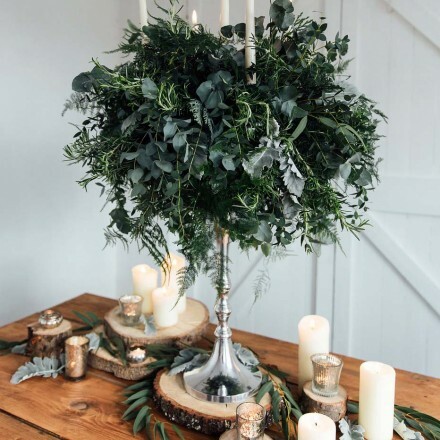 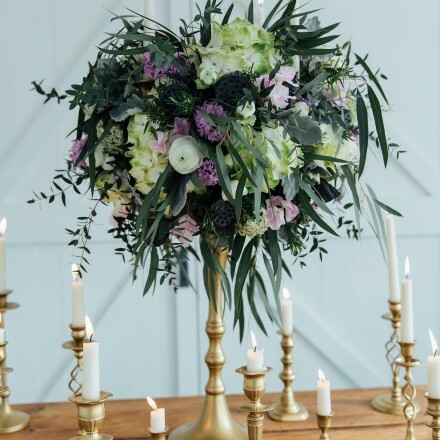 I couldn’t resist grabbing one of their silver candelabras while I was there, doing an all foliage arrangement smelling gorgeous with lots of scented rosemary and packed full of textured foliage. 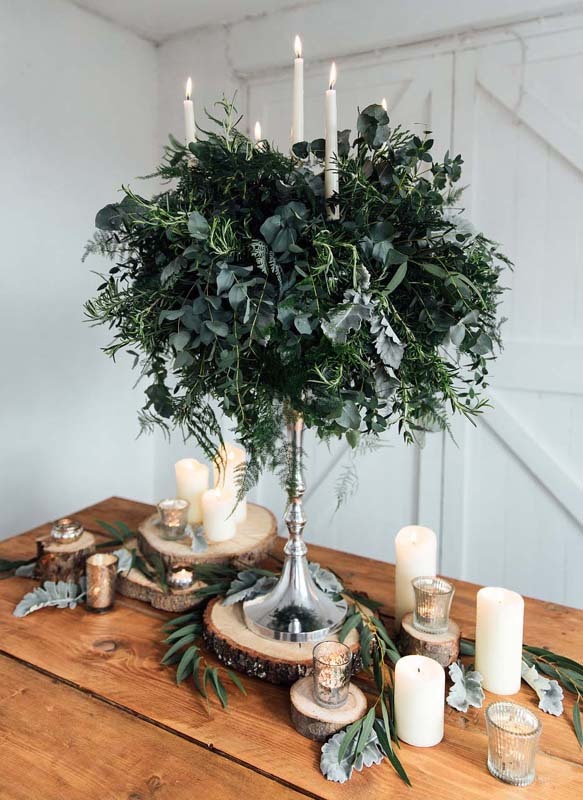 Bang on trend for this years wedding season and I just LOVE foliage!